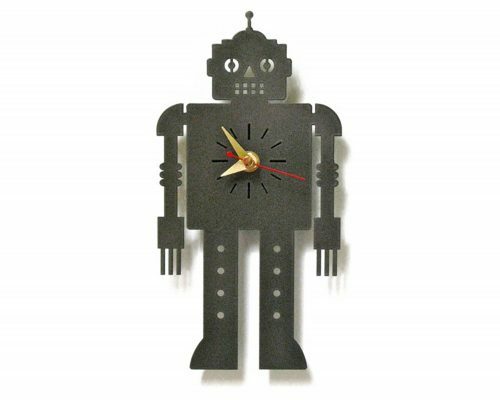 If traditional time pieces are too dull for you, then this quirky retro robot clock provides a great alternative. 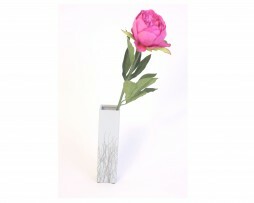 Laser-cut heavy-gauge steel with a quartz clock operated by one AA battery (not supplied). Wall hanging, made in the UK, metal robot clock that runs on batteries, perfect for the nursery for when you stagger in at 3am to settle your litte one.